Girdwood Wastewater Treatment Facility Expansion Project | Engineering Design & Consulting, Inc.
EDC provided mechanical engineering services to include HVAC and plumbing design for an expansion of the Girdwood WWTF. The project included a new Influent Pump Station, Electrical building, and Operations building. 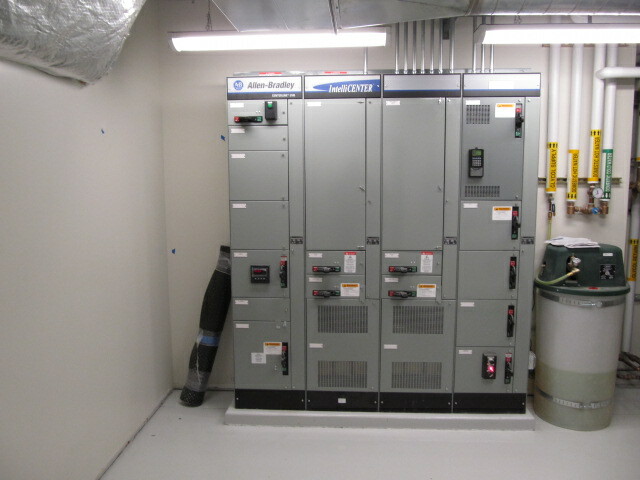 The Influent Pump Station HVAC design incorporated ventilation for hazardous locations. The Operations building included administrative offices and break areas as well as working areas. The heating system incorporated high efficiency modulating condensing boilers. EDC also provided construction observation services.